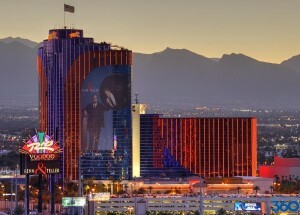 The Rio has hosted the World Series of Poker since 2005. This famed Vegas casino has seen some of the biggest moments in WSOP history, including Jamie Gold’s record $12 million Main Event victory. Of course, the WSOP doesn’t have to be held at the Rio. 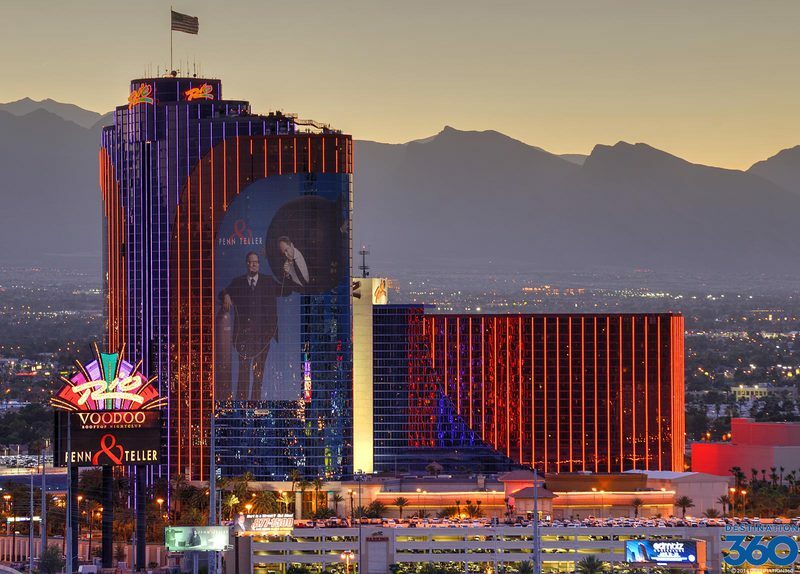 Caesars Entertainment could move it to one of their other Vegas properties. In fact, Caesars may consider doing so in the near future due to one big reason. Binion’s Horseshoe casino was the previous home to the WSOP. It hosted the world’s largest poker tournament event from 1970 to 2004. Many can look fondly back on Binion’s and its classic atmosphere. There couldn’t be have been a more-iconic place to host the event. Unfortunately, Binion’s was no long suitable once poker and the WSOP boomed starting in 2003. Suddenly, tens of thousands of players descended upon Sin City for this poker event. The WSOP was forced to relocate after two years spent in the cramped Binion’s, which is now shuttered. They found their new home in the much-larger Rio. The Rio is still adequate in terms of size all these years later. However, its facilities aren’t quite on par with some of the newer Vegas casinos. Players have been complaining about poor WiFi, a leaky roof, issues with bathrooms, and the drafty Amazon room for the past several years. Of course, poker players are known for complaining the loudest among any gamblers. But they do have some good points about the Rio. Where Else can the WSOP Be Held? Caesars owns plenty of other casinos throughout Sin City. Of course, not all of them are big enough to accommodate the WSOP. Bally’s, Caesars Palace, Harrah’s, Paris, and Planet Hollywood are all fairly large casinos. Caesars is especially intriguing, because it features a conference center opening in 2020 that will span 550,000 square feet. Of course, the Rio has certain elements that make it perfect for the WSOP. It has a spacious parking lot that ensures both players and railbirds can find a spot. Perhaps some renovations could do the trick and keep the Rio a viable spot for this annual event. Posted in Poker News, Poker Tournaments, What's New | Comments Off on How Much Longer can the Rio Host the WSOP?